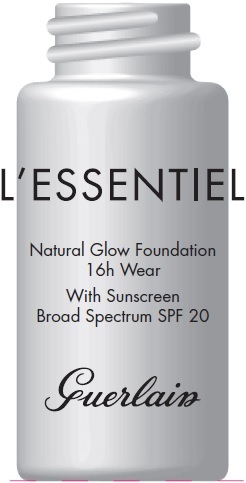 Proprietary Name: Plessentiel Natural Glow Foundation 16h Wear With Sunscreen Broad Spectrum Spf 20 00n Porcelaine/porcelain What is the Proprietary Name? 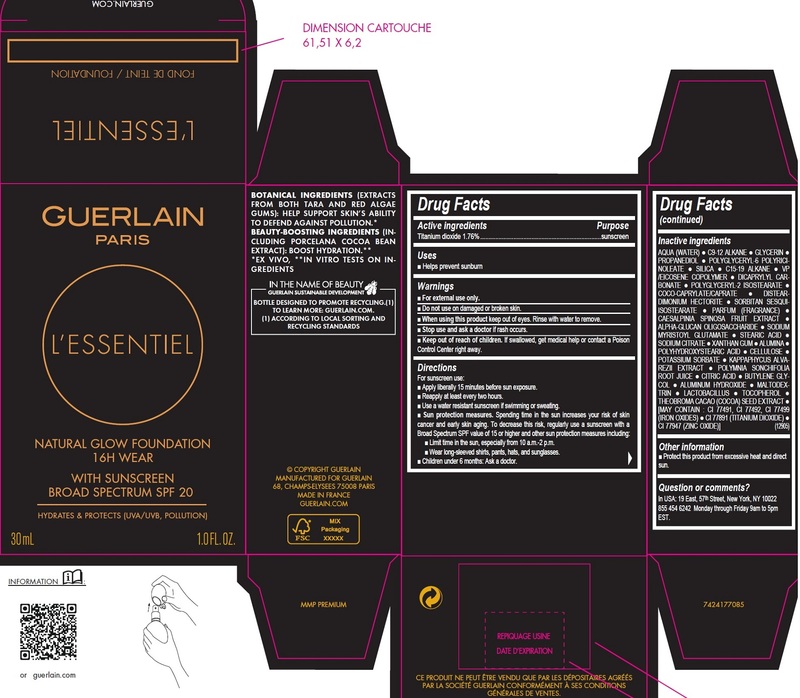 Plessentiel Natural Glow Foundation 16h Wear With Sunscreen Broad Spectrum Spf 20 00n Porcelaine/porcelain with NDC 49817-2033 is a a human over the counter drug product labeled by Guerlain. 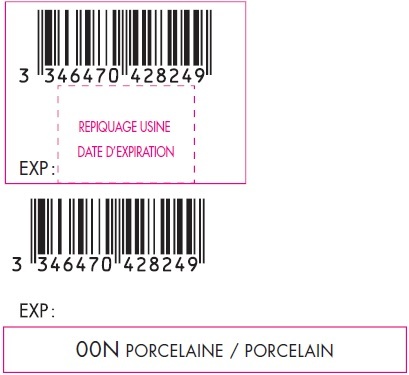 The generic name of Plessentiel Natural Glow Foundation 16h Wear With Sunscreen Broad Spectrum Spf 20 00n Porcelaine/porcelain is titanium dioxide. The product's dosage form is emulsion and is administered via topical form.